Seven letters I adore (in addition to G&D and KPR, of course) are GMC & HGTV. I’m going to the HGTV Dream Home tomorrow!! 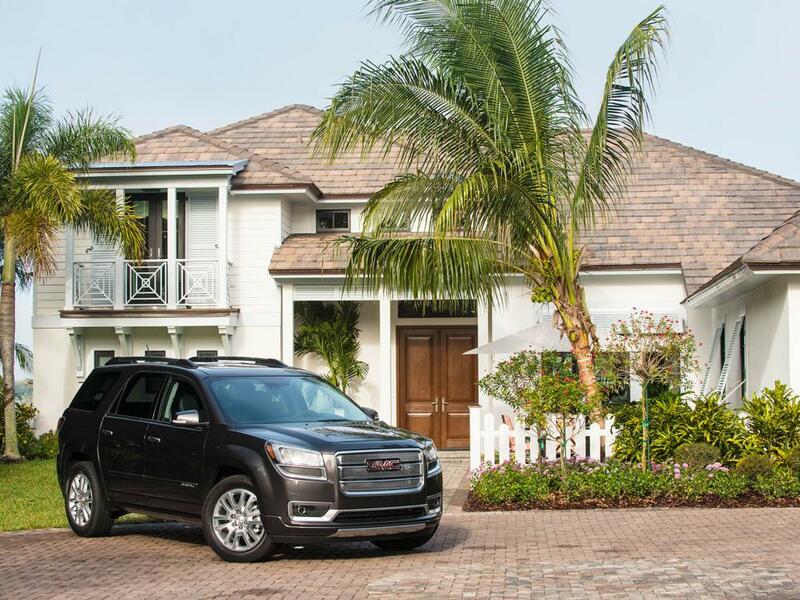 GMC has rounded up their 2015 Hidden Treasure Adventure crew and is bringing us all to Florida to experience their brand spanking new 2017 Acadia. (Hello, gorgeous.) Then they’re giving us the keys (just for the day – let’s not get Oprah crazy here) and we’re driving those shiny new Acadias to the 2016 HGTV Dream Home to move in take a tour! I’m currently sitting in the airport, plotting how to smuggle both a brand new Acadia and a million dollar dream home back to Wisconsin, and you’re all invited once I figure it out. In the meantime, you can follow along with me on my latest GMC adventure at Instagram – I can’t wait to share the inside scoop! Have an amazing time! We just bought an Acadia and absolutely love it, I can see use owning one for years to come. It’s such an impressive car, Karen – I absolutely love it! So happy to hear you do as well!